There’s just something about summer that makes us itchy for that next great vacation. Even if you can’t head out today, you can start making plans for your next getaway. Here are a few favorite travel tips from our crew here at Affordable Rent-A-Car and Sales. Salt Lake City and its surrounding area is ripe with activities for vacationers and families. 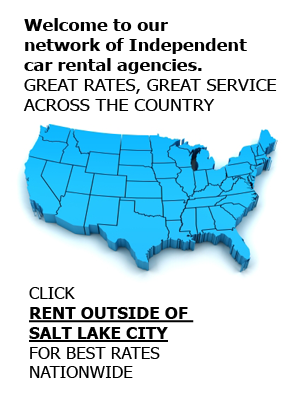 Our team at Affordable Rent-A-Car and Sales started a list of some favorite things to do in SLC (be sure to check out part one), and today we’ll finish it with our final five selections here. © Affordable Rent-A-Car and Sales. All Rights Reserved. Privacy Notice. Sitemap. © 2019 Affordable Rent-A-Car And Sales. All Rights Reserved.